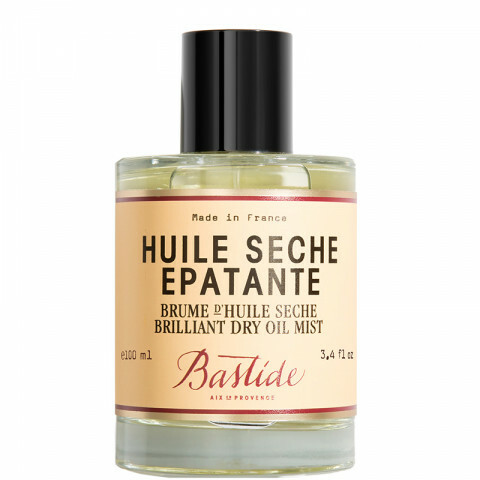 Apply this sheer mist of dry oil all over skin for a fast-absorbing, satin finish to hydrate your skin. With smells of orange blossom (fleurs d'oranger from Provence), and the glow of sun-kissed skin, this dry oil is quickly absorbed. Skin is soft, silky, and never greasy. Great for right after the shower when your skin is still glistening or to massage onto dry skin for instant radiance. Spritz onto the skin and massage in with your hands.